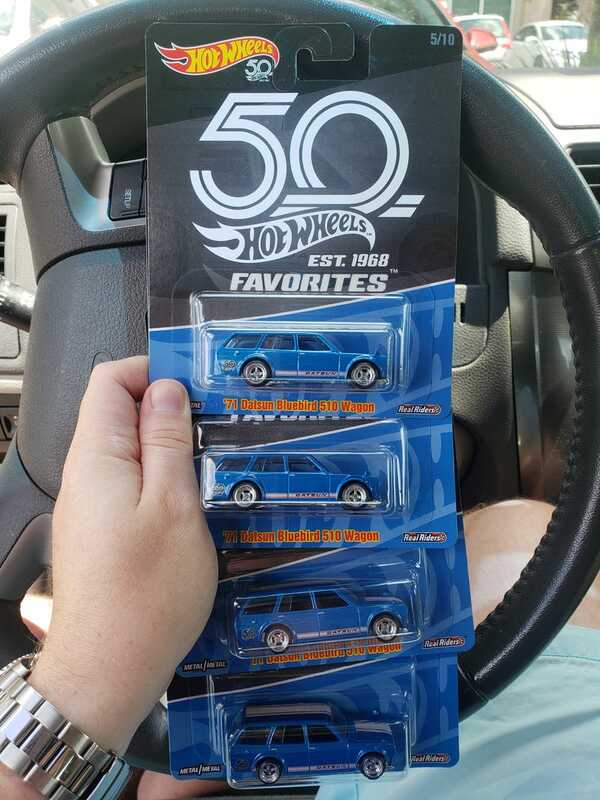 I’ve gotten very lucky with finding these, and I know some of you on here haven’t. So I picked up eight of these total (and still have left a TON behind). I’m offering these up for LaLD'ers at cost plus actual shipping for anyone on here that needs one. I might be able to do a trade depending on what you’ve got, but PayPal is always the easiest, lol. These are available on a first-come first-serve basis.